Personnel Basket & swing Rope Transfer course explains the proper technique for personnel transfers between vessels and offshore platforms. Special attention is given to transfers in rough seas, the transfer of equipment, and emergency response procedures. 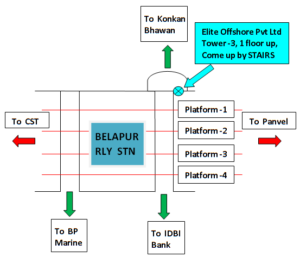 A brief introduction to safe dock and gangway transfers is also included. 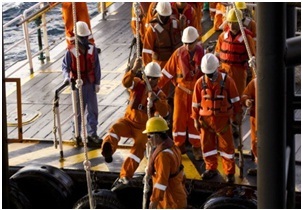 This training course teaches the safety precautions of swing rope and billy pugh transfers and the risks involved in swinging from a crew boat to an offshore platform. The course consists of class room theory and practical session on billy pugh basket at the quay side by the crane and also swing rope transfer. Theory class before noon. Practical on Billy Pugh in the afternoon.